FILINVEST CITY, MUNTINLUPA CITY – The bliss of summer staycation is at your doorstep! No need to endure the grueling five to 10-hour drive to a far-out destination to enjoy your summer break. 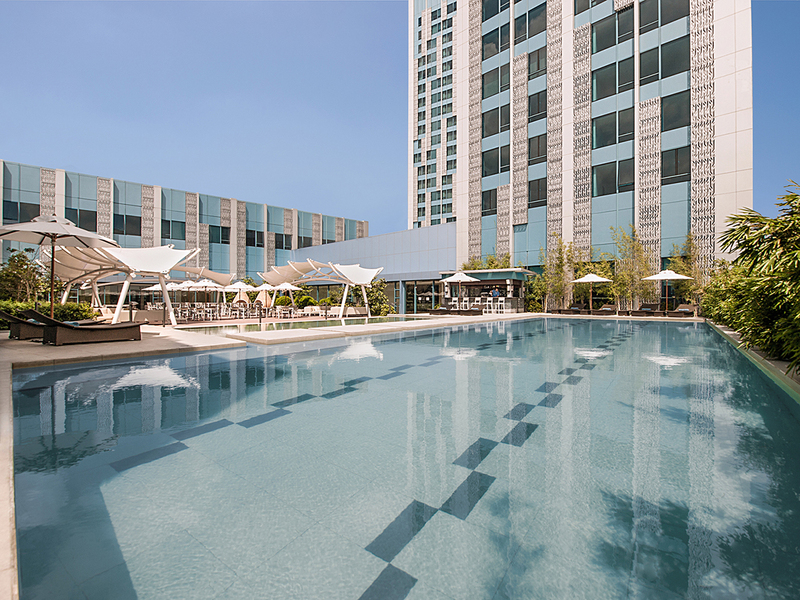 Just lounge around the city, take a short retreat to celebrate a special occasion or relax over the weekend — Crimson Hotel Filinvest City, Manila offers ways to turn your staycation into the ultimate summer vacation. Crimson Hotel’s Summer in the City room packages can guarantee any guests with a satisfying R&R in the heart of the vibrant metropolis. The Cityholic package includes an overnight stay with dining credits worth P500. Book the Deluxe King or Twin at P4,888 net or opt for the Premier Club at P6,888 net per night. 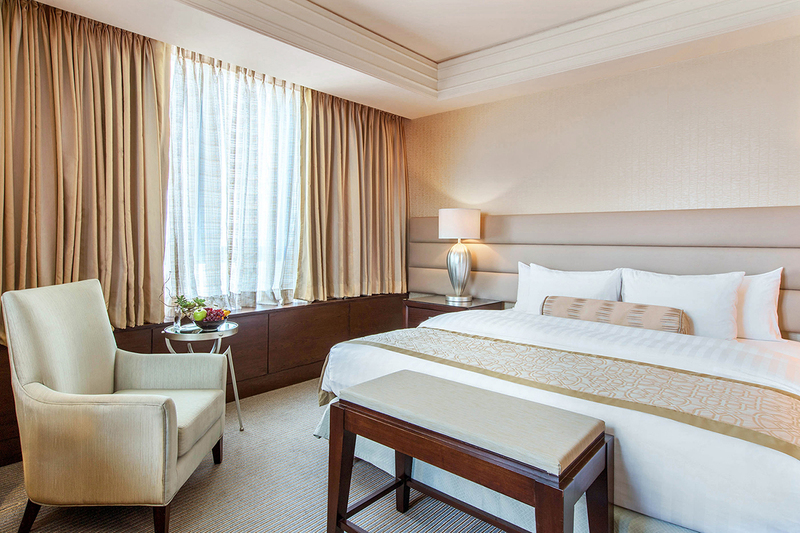 If you’re looking for a cozy experience far from the sizzling heat, you can stay in all day with Do Not Disturb package. The room rate starts at P6,000 net, inclusive of the overnight stay, breakfast in bed, mini bar upon arrival, and summer snacks worth P500. Want to splurge on a weekend getaway? You can avail of the Weekend Away promo rate at P7,000 net for an overnight stay in a deluxe room, or P9,000 net for the Premier Club. It also includes a Sunday Buffet Brunch for two (2) persons, mini bar upon arrival, and a late check-out at 4:00 PM (on Sunday or Monday). 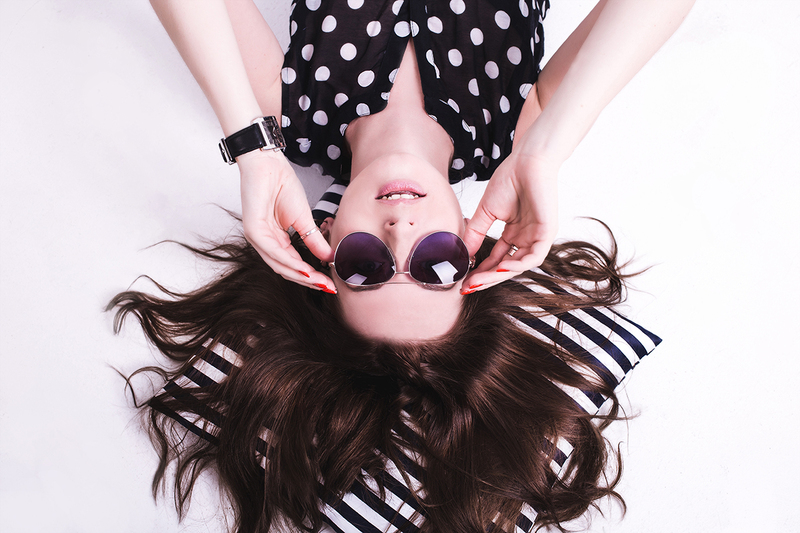 Make weekends longer or weekdays more fun with the Urban Wanderlust package! For as low as P10,000 net, experience a 3-days / 2-night staycation with dining credits worth P1,000.00, two (2) movie tickets, mini bar upon arrival, and (1) buffet breakfast for two (2) persons at Café Eight. All room packages include a complimentary In-room Internet Access and Wi-Fi access in all public areas, use of swimming pool and fitness center. For those who will book the Premier Club, the guest can have access to Crimson Executive Club Lounge for two (2) persons. Summer in the City room packages are available until June 30, 2018. Visit www.crimsonhotel.com/manila today, use promo code HELLOSUMMER to book and get a chance to win a 2-night, 3-day stay at NEO+ Legian Bali, Indonesia! 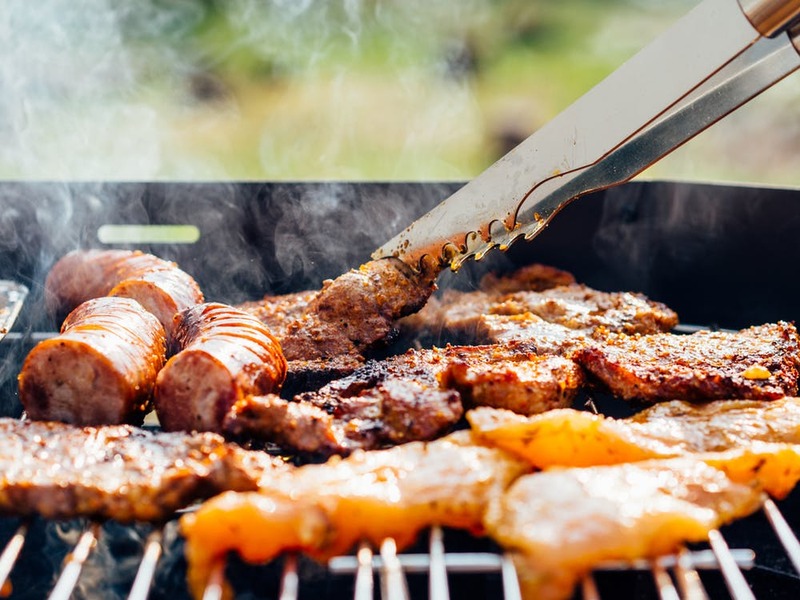 Treat the family to poolside happiness as the Deck Bar fires up the grill with all-time BBQ favorites such as marinated chicken and pork, mussels, salmon belly and Hungarian sausage. The Weekend BBQ Delights at the Deck is available every Friday and Saturday this summer from 6:00 pm – 9:00 pm. The rate per person is P950 net. Crimson Hotel is also making the hot summer season overflowing with refreshing Summer Coolers, artisan Sandwiches and Smoothies. You’ll surely love it even when summer’s over. Crimson Hotel is a stone’s throw away from South of Manila’s recreation areas, premier malls and commercial centers. If you’re looking for an outdoor fun, bring your bicycles to the Filinvest Trails. For those who don’t have one, bikes for rent are also available. Retail therapy seekers can go to Festival Mall or Alabang Town Center for a great shopping experience. Chroma Hospitality, Inc. is a young, forward-thinking company crafting bold, innovative hospitality brands. Owned by Filinvest Hospitality Corporation, Chroma is the management company behind Crimson Hotel Filinvest City, Manila, Crimson Resort and Spa Mactan, Cebu, Quest Hotel and Conference Center in Cebu City, Quest Hotel and Conference Center in Clark, Pampanga, and the highly anticipated Crimson Resort and Spa Boracay set to open in 2018. For more information please visit http://chromahospitality.com/.